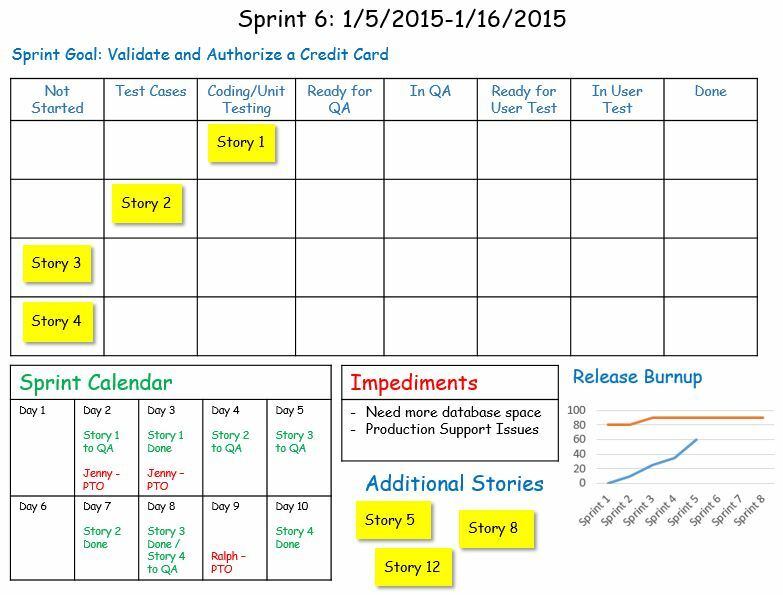 On a large-scale agile project/program with multiple Scrum teams working toward the same overall goal, having user stories sized in a way that makes it easier to re-assign them from one Scrum team to another provides provides a planning and execution advantage when balancing work across teams to optimize delivery dates. Skill sets should be balanced across teams rather than having teams that are specialized (i.e. don’t have a user interface team, a database team, a services team, etc.). This allows each team to develop entire features rather than individual layers of the application. And just as importantly, it provides flexibility to move user stories from one team’s backlog to another’s, helping to avoid any one team from becoming the critical path. Once the teams are formed, the teams are kept together rather than constantly re-assigning people to different teams. The philosophy of “taking the work to the team” helps high-performing teams to continue to produce rather than paying the price associated with forming/storming/norming/etc. every time new team members are added to a team. This can be a very difficult concept for organizations that are accustomed to traditional resource leveling across a department or organization, but it critical to keeping teams operating at peak productivity. 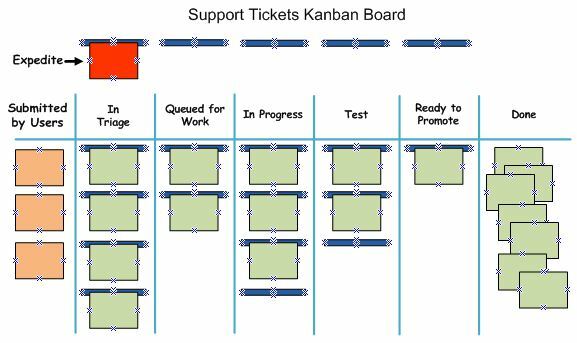 With the team structure in place, features to be developed can then be introduced into each team’s backlog. 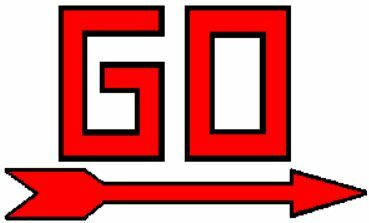 On a project that is not constrained by a minimum feature set and go-live date (the kind that we read about in text books), the product increment is released when each team completes the features in their backlog and necessary integration/regression testing is complete. When a feature set is needed by a certain date, the project manager will seek to understand if one of the teams is on the critical path and not able to meet the forecasted code complete date. If this is the case, they may need to move some of the features or stories to another team’s backlog. In order to do this, the features and stories need to be sized in a currency that is common across all teams – story points. On a small, single-team project, each team would be free to define what a story point means to them. On a large-scale project/program, it is important that the story points scale is the same for each team in order to facilitate balancing work across teams. 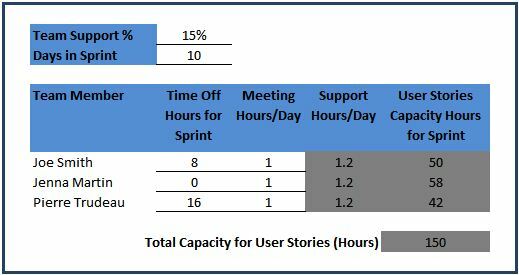 This can be accomplished by identifying stories in the backlog that are representative of each story point size and making those stories known to all of the teams. 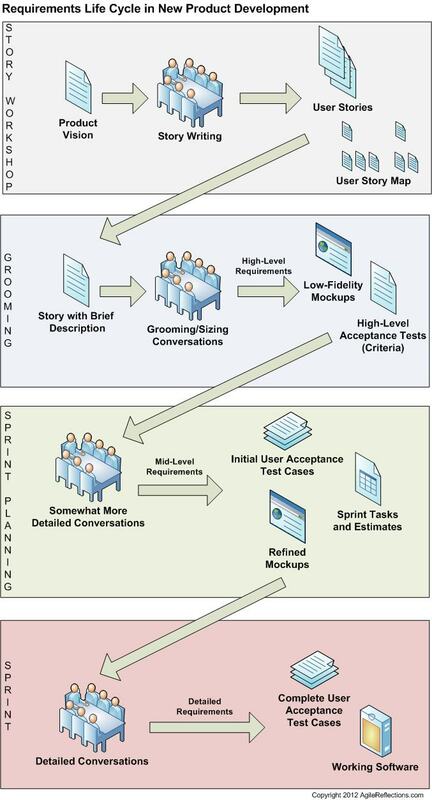 Team leads then attend other teams’ backlog grooming sessions (especially in the early going) to ensure teams to not deviate from the standard. Features and stories belong to the overall project/program, not to an individual team. 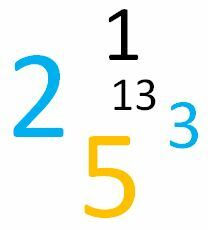 Sizing stories using a common story points scale makes it easier to balance work across teams.